Significant Seams delivers distinctive art workshops. We love creativity assessment frameworks. We firmly believe in the power of cross-curricular project-based learning. We are informed by collaborations between the arts, science and technology (Petty, Claxton, Robinson, Peat) and qualified advisors (assessors) of the Arts Award National Qualifications. Our lesson plans are developed in conjunction with partners and supporters with relevant expertise. These include teachers with early years, art, and disability specialisms. We welcome the opportunity to share these with you – and hear about your needs and shape response to them. Thank you so much for arranging for Catherine and Fran from Significant Seams to lead the creative project today. They were fantastic, extremely well resourced, with sufficient pre-prepared craft packs which allowed the sessions to run smoothly and seamlessly! The children and all the staff thoroughly enjoyed the project and we are all extremely proud of the children’s finished products. 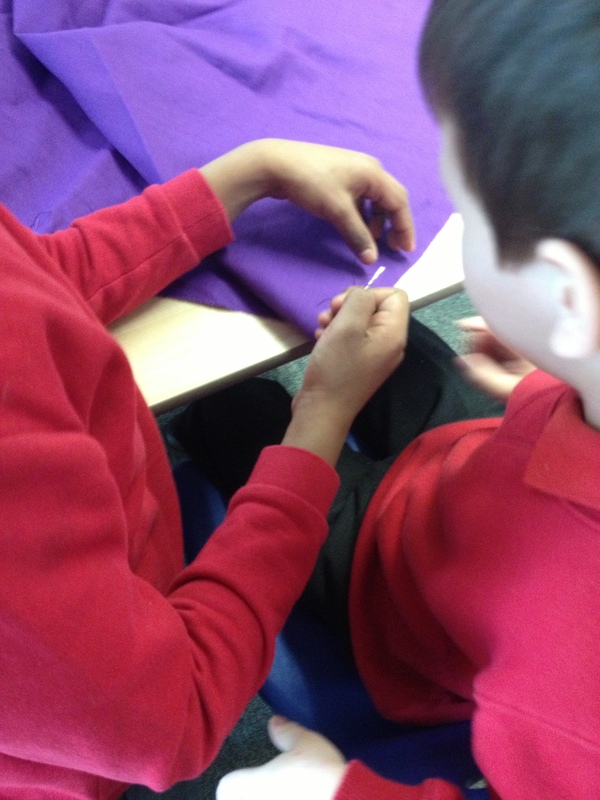 All the pupils have commented on enjoying the sewing, in addition to working well together and learning about Jack Cornwell, women at work during WW1, the background to why poppies are used to remember war heroes and the importance of global peace. Join our Schools and Education Mailing List HERE. EMAIL US TO BOOK A WORKSHOP FOR YOUR SCHOOL OR GROUP using the Contact Form and the subject ‘Contracts’.